We warmly welcome to the Hotel ***Artur Krakow. We hope that the unique climate of the original interior, the highest quality of service and the warm and home atmosphere will provide you with memories of kindly spent moments. At the same time we guarantee that the professional personnel will do their best in order to fulfil all your expectations. 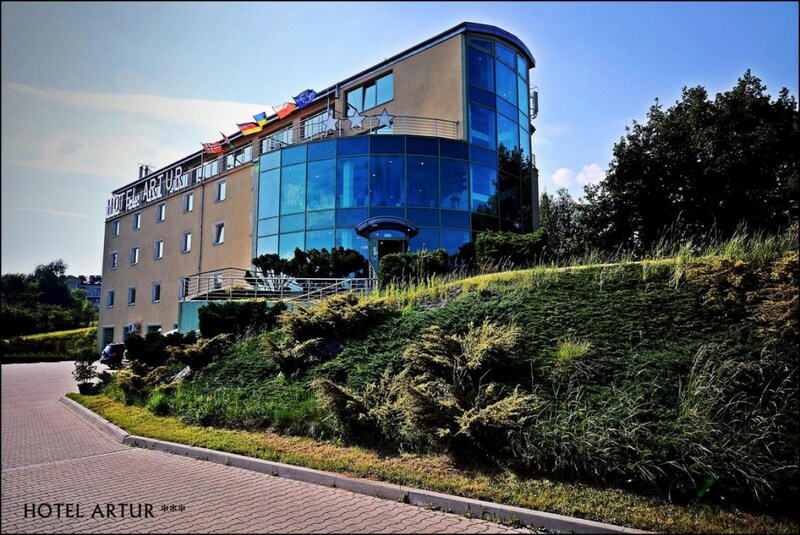 The Hotel***Artur is located at 30 Aleksandry Street in Krakow, at the international Road E4 and the Krakow bypass. 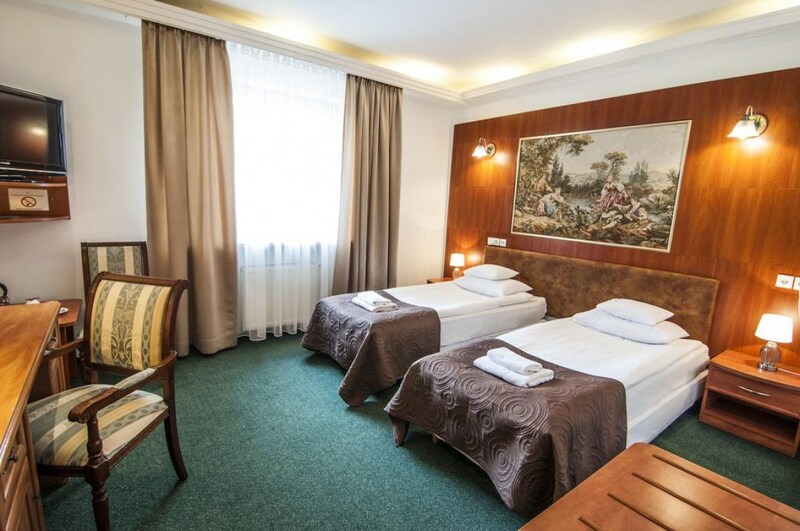 The hotel has convenient and fast connections with the Wawel Castle (6 km), Wieliczka (3 km), Kazimierz (4 km) and the Balice Airport (22 km). 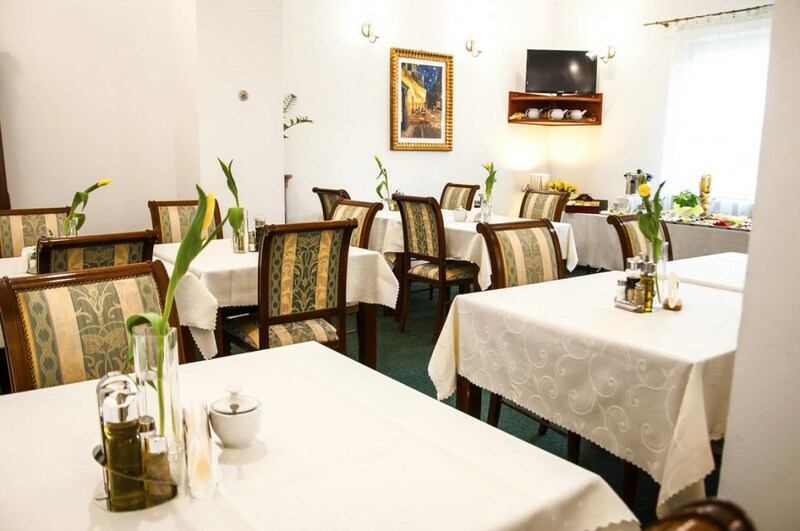 The localisation of the Hotel***Artur enables the convenient planning of further tourist trips to, among others, Zakopane, Oswiecim and Czestochowa and the excellent tram and bus connections with the more important parts of Krakow. The building is situated in the green area which guarantees our individual and business guests as well as tourist groups the rest in silence and peace far from the hustle and bustle on the street in every season. We guarantee the kind and professional service and the comfortable and home atmosphere. The reception desk office is in your service 24h/day. The hotel offers the 3-star standard plus for the price of the 2-star one. The Hotel***Artur offers you 30 comfortable double rooms and 5 luxurious suites at the attractive prices. All the rooms are comfortable, spacious (minimum 25 m2), decorated with the high standard, equipped with the TV-SAT, the telephone and the free access to the fast Internet (cable and wireless). Each room has its en-suite big fully furnished bathroom. The beds are big, comfortable with the three-layered mattress, the size 90 x 210 cm. There is a possibility to join beds. 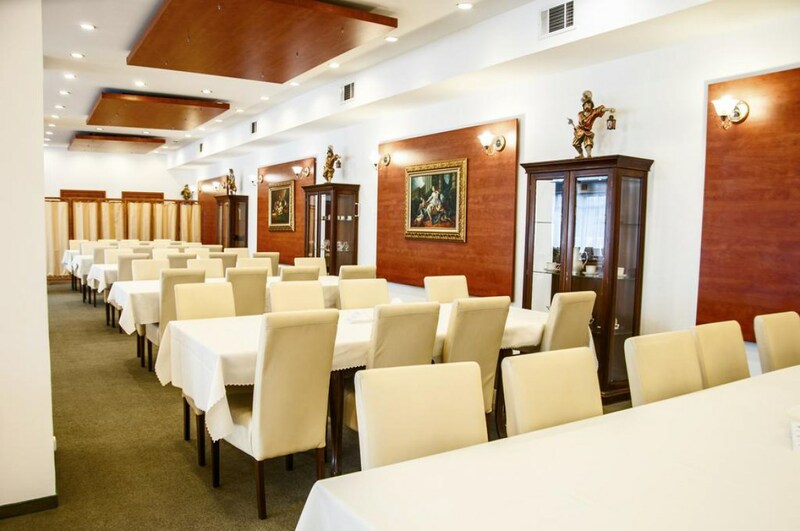 We serve both Polish and European dishes in the stylish and cosy interior of our restaurant. Our cooks take care of the dishes so they are not only tasty but also healthy and exquisitely served. The rich menu and the specialties of our cooking will satisfy even the most demanding tastes. We offer numerous vegetarian, fish dishes and salads for the gourmets. The dessert is worth trying after the big meal. To make your meal pleasant, we offer a wide selection of wine.